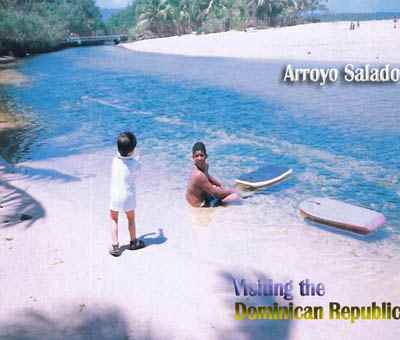 Arroyo Salado - A beautiful, tranquil and family friendly beach yet to be discovered! 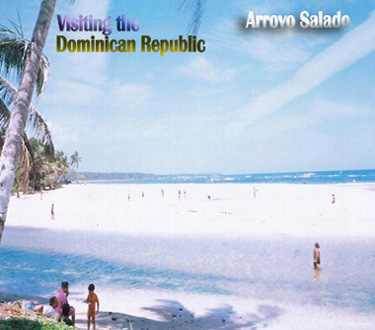 We spent an unforgetable holiday in the Dominican Republic not so long ago. One week after arriving my brother Isaac organized our first trip to the beach. So we set out on our way to visit lovely Arroyo Salado. Enjoying the sulfur rich waters - good for the skin! One of the main characteristics of this lovely spot is the way the river runs from an area of dense mangroves on through the beach to join the sea. This means that the water here at the river mouth, is warm, shallow, clean and 'fresh' (not salty!). These factors, together with there being no strange currents or tides, make it an ideal place for youngters to paddle and play. The waters are also naturally rich in mineral sulfur. As you may know, Sulfur has long been highly regarded for its healing properties and in particular its benefits to the skin. So a 'dip' here is more than just refreshing, it's a positively 'healing' experience too! 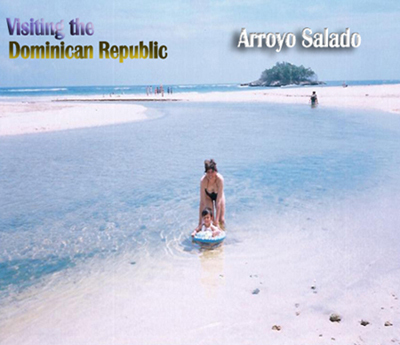 Arroyo Salado beach is a wide expanse of unspoilt white sand. As you can see from the photos, it is only dotted with a few visitors (mostly locals) as this place is virtually unknown to tourists. How sorry I feel for those poor souls shut in their 'all inclusive' compounds and never getting to see the real beauties of my lovely homeland. It is not until you take the opportunity to get out and about in the Dominican Republic that you truly learn what a unique place it is. Only then will you have a chance to marvel at the unspoilt beaches, the rich and varied countryside, the delightful little towns, like Cabrera, San Juan and Nagua. 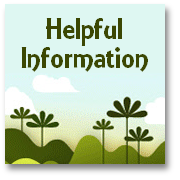 Only then will will you have a chance to appreciate the wonderful warm and friendly nature of the people. 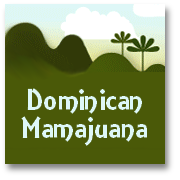 We know that some, who are visiting the Dominican Republic for the first time, (particularly from big cities and countries where it is common for folks to keep themselves to themselves, and rarely to communicate with each other) find the 'openness' of the Dominicans a bit of a culture shock. But as you begin to relax, and get used to the laid back, welcoming atmosphere you soon realize what a special place this can be. When you make the effort to get out and about, to beauty spots like Arroyo Salado, I am sure you will experience something like Columbus himself did nearly 600 years ago...and maybe you too will never want to leave! 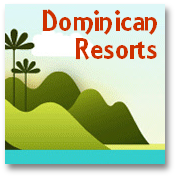 If you decide to book your Dominican Republic vacation independently, and perhaps stay at one or more of the 'small hotels' or 'bed and breakfast' places, or maybe just take a few days out from your all-inclusive monotony we hope that you'll find our suggestions useful. 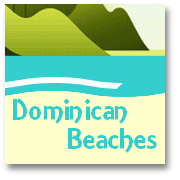 We are currently putting together some new pages identifying best value accommodation in and around Arroyo Salado, especially at the delightful resorts of Cabrera and San Juan, and the nice township of Nagua. 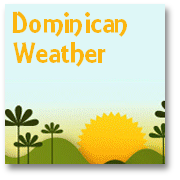 For now...if we haven't published these details quick enough for you (say, if you are planning to go on vacation to the Dominican Republic very soon)...then do drop us a line and we'll send you any information we have, to help you on your way.